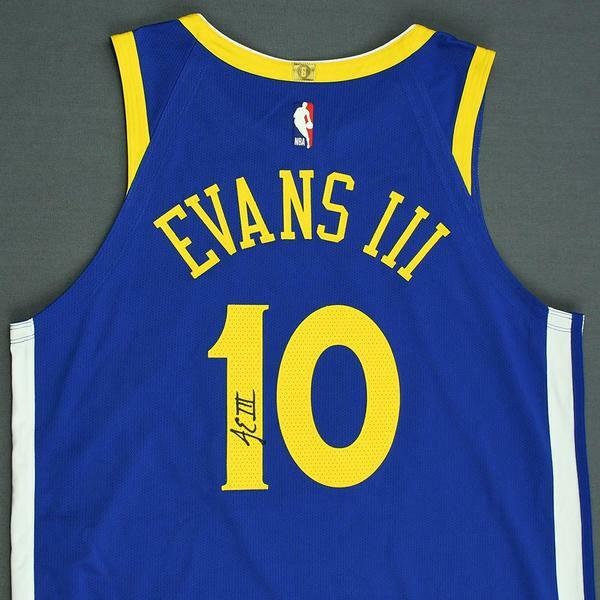 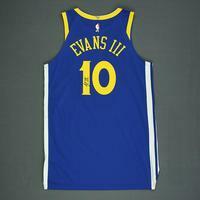 The NBA and MeiGray are proud to offer fans and collectors across the globe the opportunity to own a piece of history... a jersey signed by #10 Jacob Evans of the Golden State Warriors at the 2018 Rookie Photo Shoot weekend. 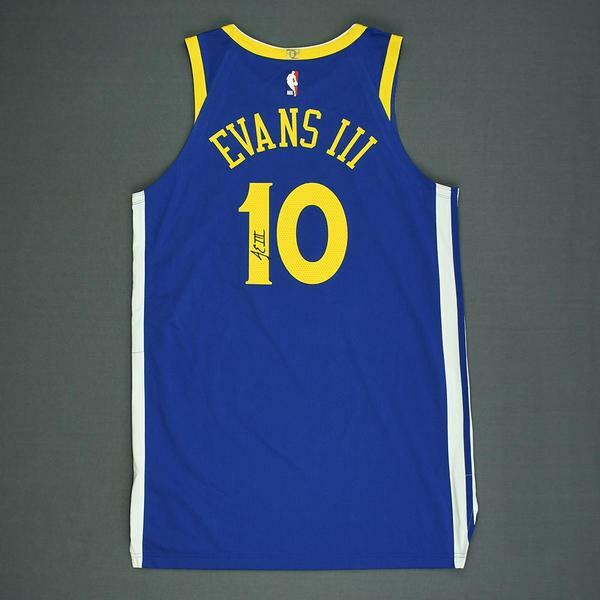 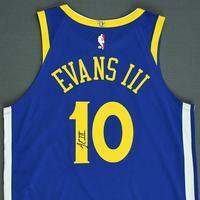 Evans, picked 28th overall at the 2018 NBA Draft, signed this jersey during the Rookie Photo-Shoot on August 12, 2018 at the New York Knicks Training Center in Tarrytown, NY. 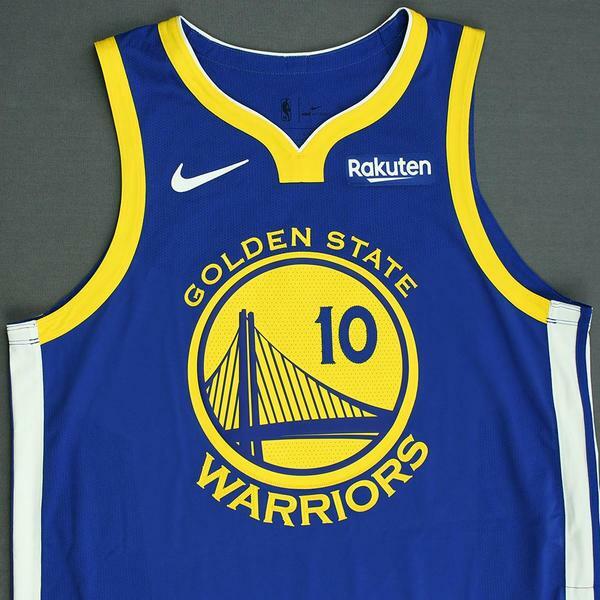 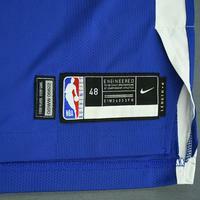 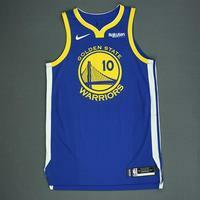 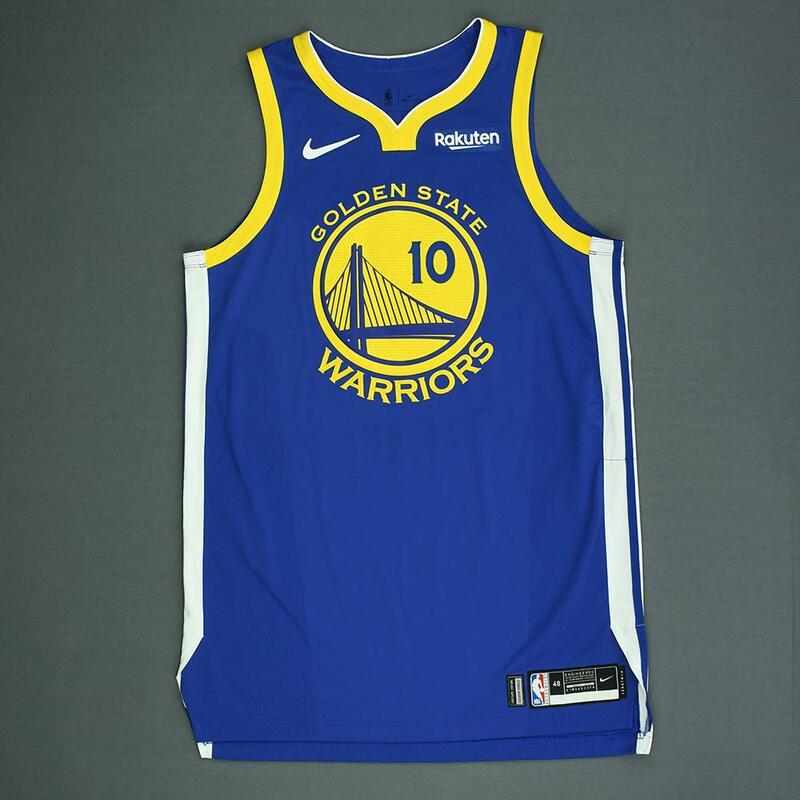 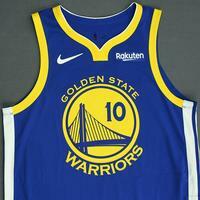 This blue jersey, a Size 48+4 inches in length, is registered into the NBA and MeiGray Game-Worn Jersey Authentication Program as number GSWW05622.